Scholarships , fellowships, and capacity-building grants, are our primary tools for accomplishing our objectives. The Foundation’s strategy is to award scholarships to individuals pursuing careers as professional counselors who are affiliated with high-priority populations and commit to serving them after graduation. Capacity-building grants fund expansion efforts to increase mental health resources in rural and minority communities where access to mental health care is extremely limited. 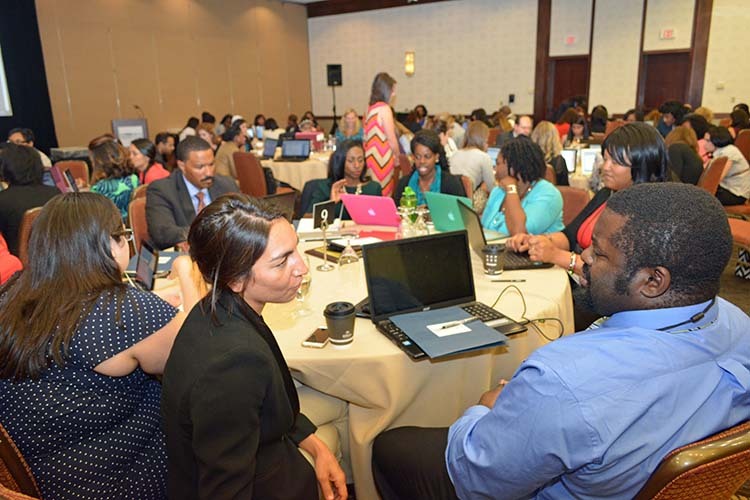 Scholars and Fellows participate in innovation training to expand effective practice in their communities.